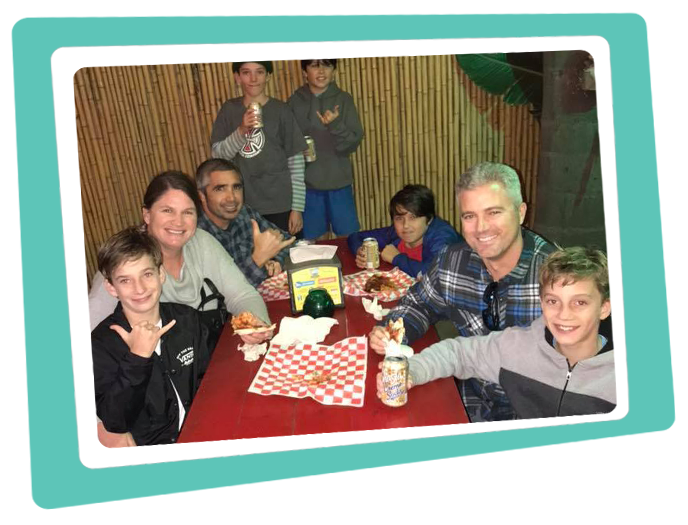 Tony’s Pizzaria, Surfers Point Ventura Beach, and the Barrios family have been supporting local schools and non-profits for 60 years. That’s because Tony’s cares about the Ventura community AND Tony’s Pizzaria is the perfect place for a fundraiser! Small and quaint, this timeless landmark continues to be a local favorite specializing in New York style hand tossed pizza. Our dough and sauce is made from scratch daily. We only use the best local ingredients, our fresh mozzarella is of premium quality, and we blend just the right amount of spices to create our signature homemade sausage. The pizzas pretty much just sell themselves, and with every purchase made, a percentage is donated back to your organization! Call Tony’s now for more information at (805) 643-8425 or use our handy form below to make a request. READY TO START YOUR FUNDRAISER ? Please Tell Us About Your Fundraiser! 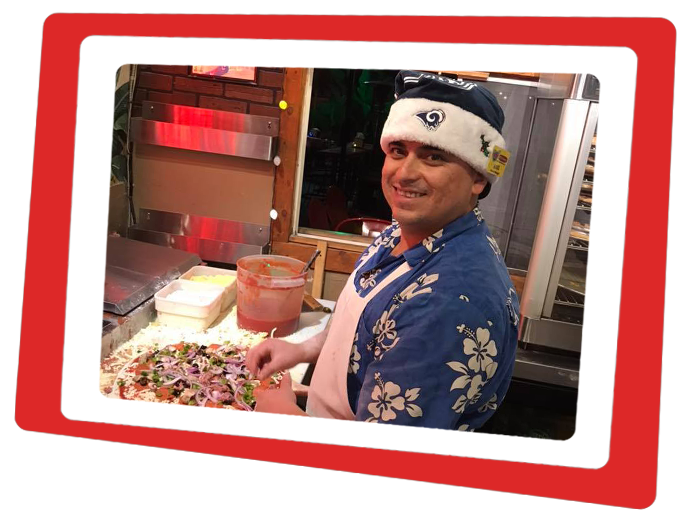 Please note Tony’s Pizzaria will not support organizations that discriminate against a person or a group on the basis of age, political affiliation, race, national origin, ethnicity, gender, disability, sexual orientation or religious belief. Additionally, we do not host fundraising events as part of campaign activity for or against political candidates or action organizations that attempt to influence legislation.